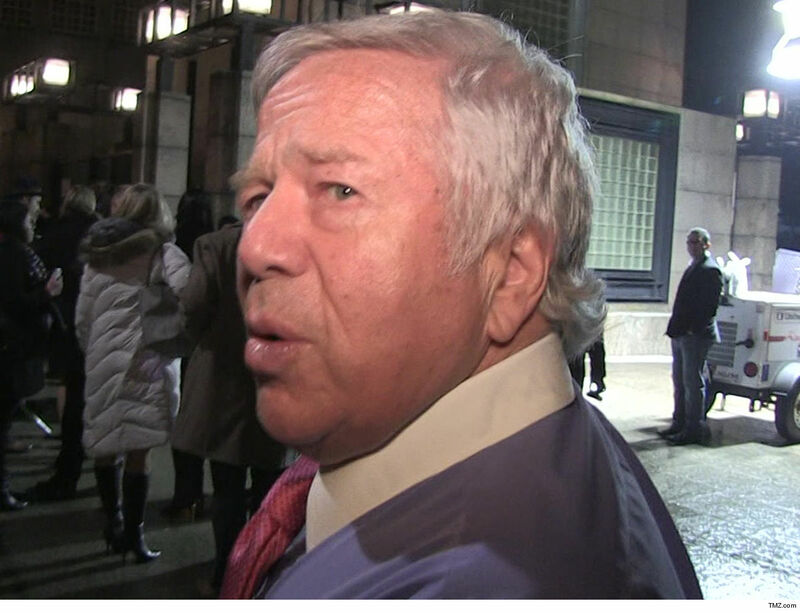 Florida prosecutors say they WILL release pixelated video of Robert Kraft and other men inside the Orchids of Asia Day Spa where they allegedly received illegal sexual services … but Kraft has filed an emergency motion to block the release. The New England Patriots owner has been battling like hell to keep the video under wraps for weeks arguing several angles — he claims the footage was illegally shot and also says the release will taint a potential jury and prevent him from getting a fair trial. But, prosecutors say in Florida … state law requires disclosure of this type of evidence when requested by the media — even though it includes explicit sexual images. As we previously reported, prosecutors say the footage — shot by a surveillance camera inside a massage room — shows Kraft receiving sexual services in exchange for money on two separate occasions. Kraft claims the prosecutor had previously assured the court the video would not be released until a judge had an opportunity to analyze the issue … and now he clearly feels prosecutors have mislead the court about their true intentions. So, what does it all mean? The case will go in front of a judge TODAY at 11:30 AM PT — and the judge could rule from the bench immediately. And, there’s more … one of the patrons of the Day Spa who claims he was unknowingly recorded by the surveillance cams while receiving a legitimate massage has also filed docs seeking to block the release. He claims he had disrobed in the room and fears that private footage will humiliate him.